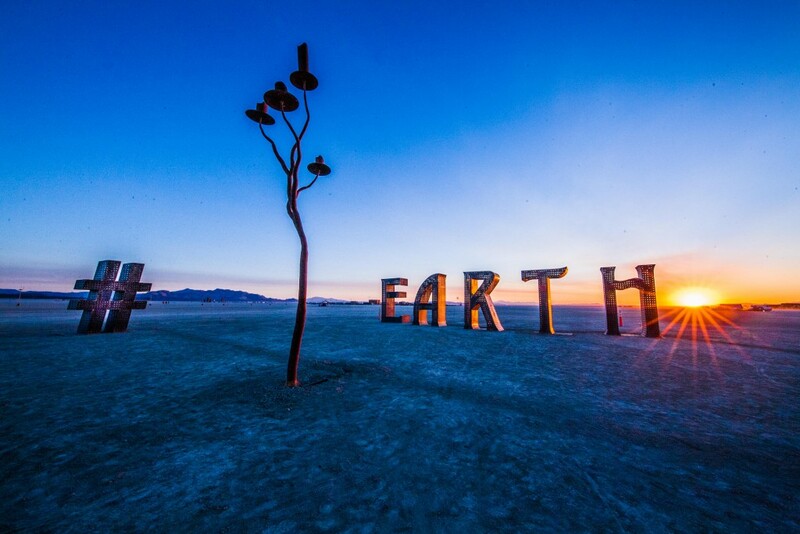 California-based artist Laura Kimpton returns to Burning Man to create her tenth installation, a simple sentiment about the planet that we call home. 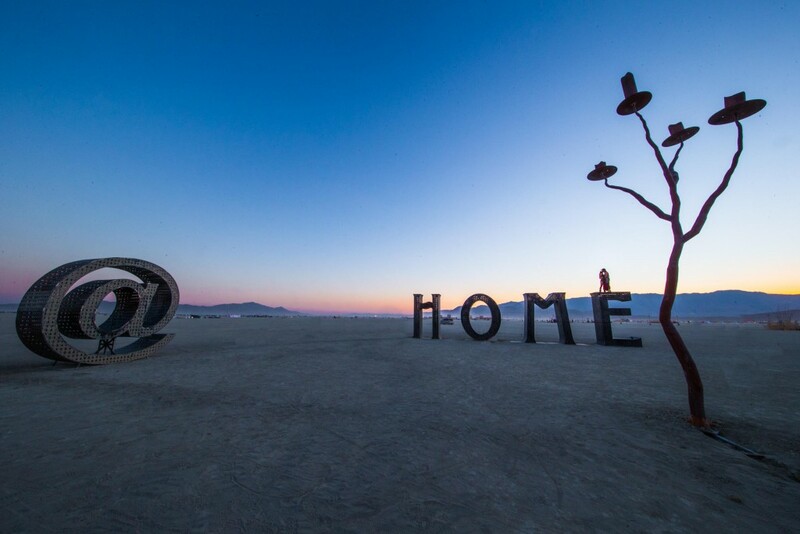 For her tenth installation at Burning Man, American artist Laura Kimpton has created @EARTH#HOME, a new piece in her Monumental Word series. Among the hundreds of installations and sculptures in Black Rock City this week, the 3.7-meter-high letters and symbols tower over the Playa, the dry desert lake. The words form a simple sentiment “reminding festival participants that the Earth is their home and that the annual event is a homecoming like no other”. Kimpton’s gift to the 30th edition of Burning Man harkens back to the Renaissance and the Republic of Florence, namely the convergence of artistry, technical innovation, and patronage. The industrial steel structures are accented by the California-based artist’s signature bird cutouts and are arranged in a 46-meter square, around a tree from her Celtic Forest series. The central sculpture will spout a nightly flame, symbolizing Arwen, the Celtic concept of enlightenment. Meanwhile, the iPad-controlled lighting design allows viewers to participate in the piece. Thus, the play of light and shadow complements the meaning of the words, drawing visitors in to the interactive, dynamic artwork. Burning Man also sees the unveiling of another new work by Kimpton. 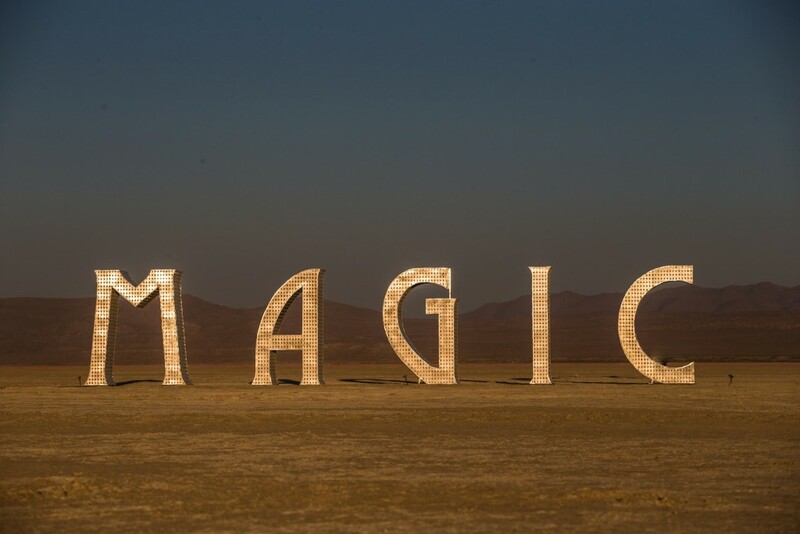 Bob Zangrillo and Tony Cho of private equity firm Dragon Global commissioned “Magic”, alluding to the nickname for Miami, where the sculpture will find a permanent home after the festival. 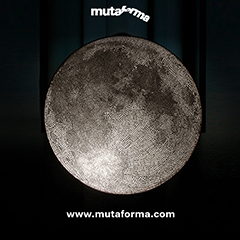 @EARTH#HOME and “Magic” are on view during Burning Man, from 28 August – 5 September, 2016.